As consumers search for healthier, tastier dining options, restaurants are turning to partner farms to continuously supply them with fresh produce. Kalye Luntian grows vegetables such as romaine lettuce, Italian and curly kale, red lettuce or Lollo Rosso, and other varieties. 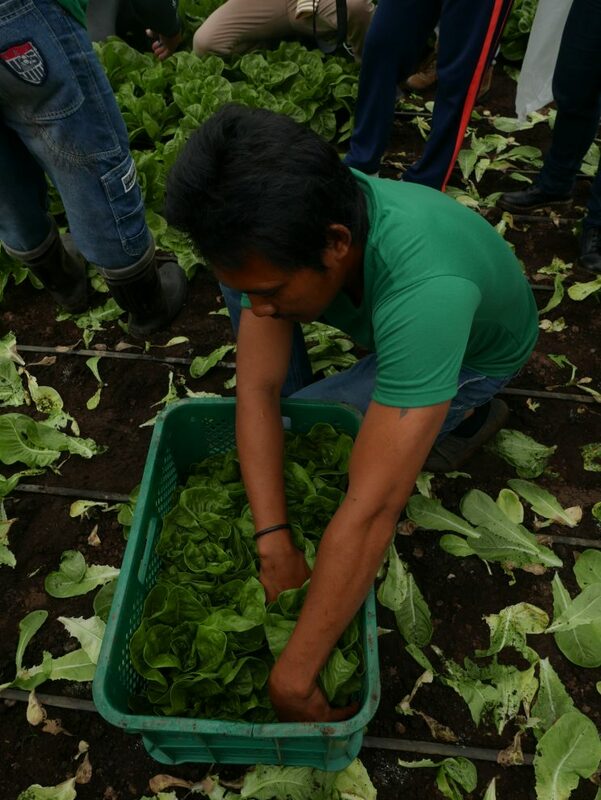 Kalye Luntian, in Alfonso, Cavite, is one such farm, growing vegetables such as romaine lettuce, Italian and curly kale, red lettuce or Lollo Rosso, and other varieties that establishments might require. 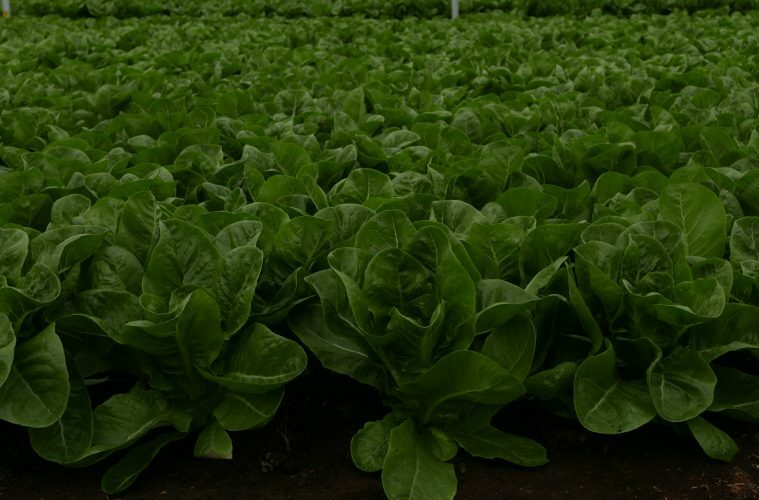 Romaine lettuce is the key crop on the farm. 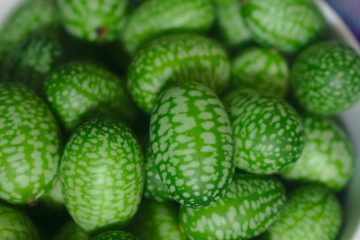 It grows in a greenhouse that is equipped with an open net to allow continuous air circulation which is vital to crop. Being a key ingredient in many menus, the lettuce needs to be of high-quality. “We tend to leave the romaine until it’s required. We don’t like storing. [So] to ensure its freshness and quality, it’s harvested the day it’s required and then it’s shipped out,” said Carlo Amoranto, one of the co-owners of Kalyeng Luntian. If the quality isn’t there, the farmers will leave out the produce that didn’t make the cut. 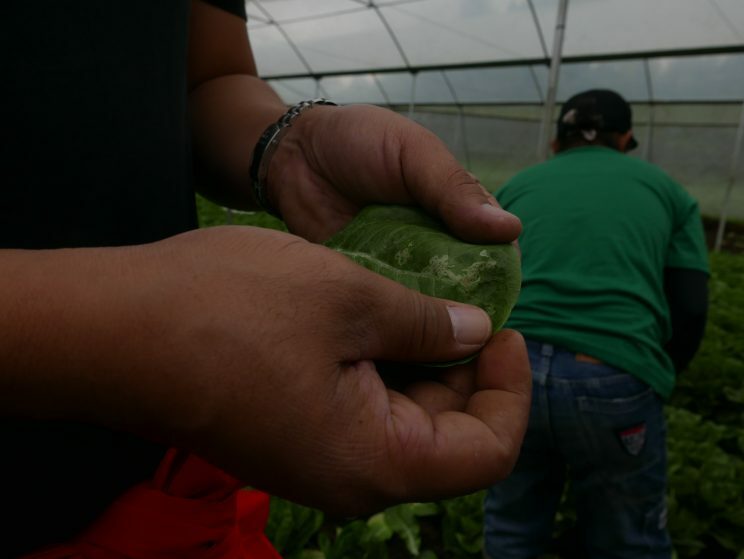 Lettuce heads that are small or show any signs of trauma from a pest or disease are left in the farm. 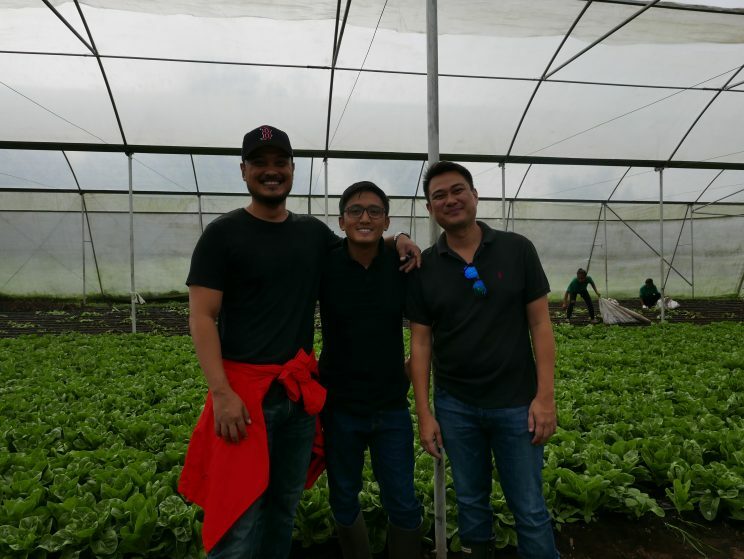 Amoranto shares the farm’s responsibility with co-agri-entrepreneurs Carlo Garcia and Tate De Guzman. 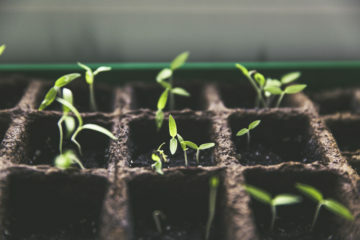 Since the farm houses different crops in the area, the farmers have devised a contingency plan should they be hit with produce depleting conflicts like pests, rot, and such. Kalye Luntian delivers only high-quality produce from their farm to their clients. The vegetables are separated from each other. A specific area is dedicated to growing romaine lettuce alone while another is meant for growing arugula only. This is to ensure that diseases or pests won’t jump from one plant to another and ruin not just crop variety. Moreover, Amoranto shared that the leftover vegetables that aren’t up to standard are used as compost in the farm. “A lot of our science and technology is concentrated on the soil. [While] a lot of traditional farmers tend to rely heavily on fertilizers [or] chemical inputs…we tend to concentrate on the soil first,” Amoranto explained. He added that having a solid base will result to healthy plants. 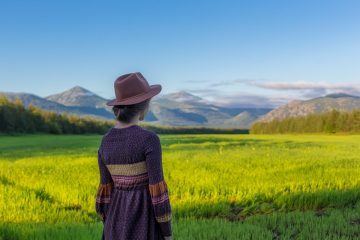 When it comes to vegetable growth, the farm strictly follows the standards of the United States Department of Agriculture (USDA) for organic growth. “For it to be able to take up nutrients like magnesium, potassium, calcium, and what have you, they have to be converted to its inorganic form,” Amoranto explained. 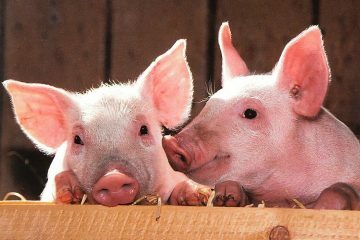 The three co-owners are friends who agreed that they should venture into farming. They hired consultants, did their research, and learned as much as they could about the trade. They chose Cavite because the weather was fit for growing different crops and the landscape is feasible for constructing greenhouses. Co-agri-entrepreneurs and friends Carlo Amoranto, Carlo Garcia and Tate De Guzman are the people behind Kalye Luntian. Kalye Luntian began around six years ago. According to Garcia, who owns the land where the farm now stands, the first three years were hard for them because there was a whole lot of trial and error where they utilized four plots from the farm. 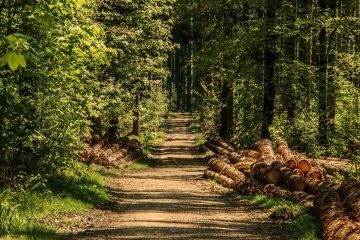 “It’s funny because in the beginning we were doing everything—the araro (plowing), the planting, the harvesting, and shipping. We grew this company from the ground up,” Amoranto added. When the farm started, it had kale as the main crop. 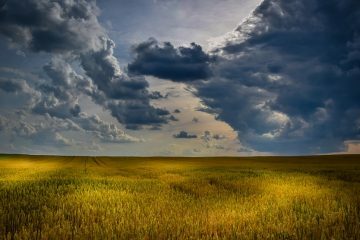 But over the years, the co-owners realized that they should switch to more versatile crops. 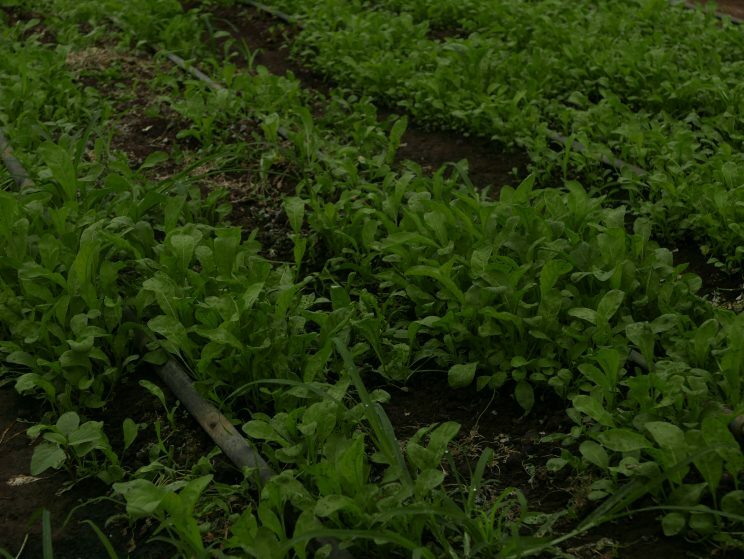 They eventually started to grow different kinds of lettuce and other vegetables in their farm. As the farm progressed, clients slowly reached out to them. One of their earliest clients is SaladStop! Produce from the farm undergo a same-day harvest and delivery process. Founded in 2009, SaladStop! is currently the first and largest healthy food chain in the region. Other than encouraging people to snack healthily, the restaurant also uses fresh, locally sourced ingredients in their meals to further inspire the public to respect their farmers and trust the food that they serve. Because of their vision to promote a more conscious way of eating good food, SaladStop! uses ingredients in their dishes which are brought in fresh from the farm just a day before it reaches the customer’s bowl. The farm supplies the restaurant with with 1.8 tonnes of romaine in a single week. On the other hand, the amount of supply for the other vegetables depends on the healthy food chain’s demands. There’s also 1.6 hectares at the back of the farm which is allotted for growing coffee. Amoranto admits that they don’t have all the required produce the restaurant needs, but they don’t try to compromise quality with availability. They follow the standards given to them by their clients so that all their produce will be fresh and nutritious. Kalye Luntian grows vegetables that several establishments need as their key ingredients. They harvest these crops the day before its scheduled delivery to make sure that freshness is always there. For more information, visit Kalye Luntian on FaceBook.